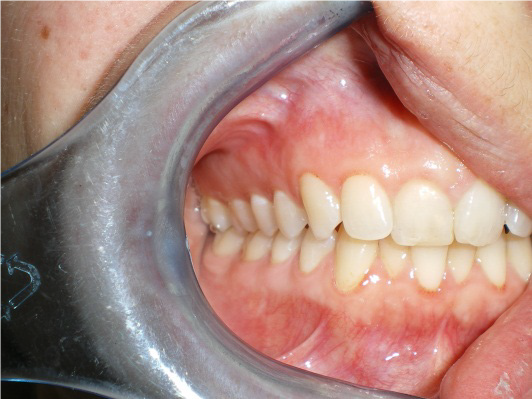 We know that taking quality intraoral photos can sometimes be difficult, so we recently published an article with information and tips for taking clinical photos. 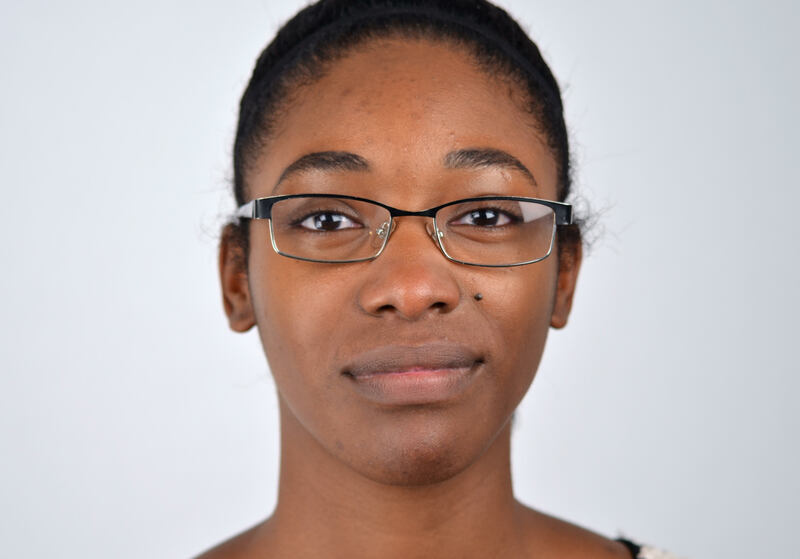 This is a follow up to that article with some examples of common photo mistakes to be aware of when taking clinical photos and submitting your cases. This front view doesn't demonstrate the bite relationship, because the mouth is open andthe teeth aren't touching. We need to be able to see how the teeth are fitting together. 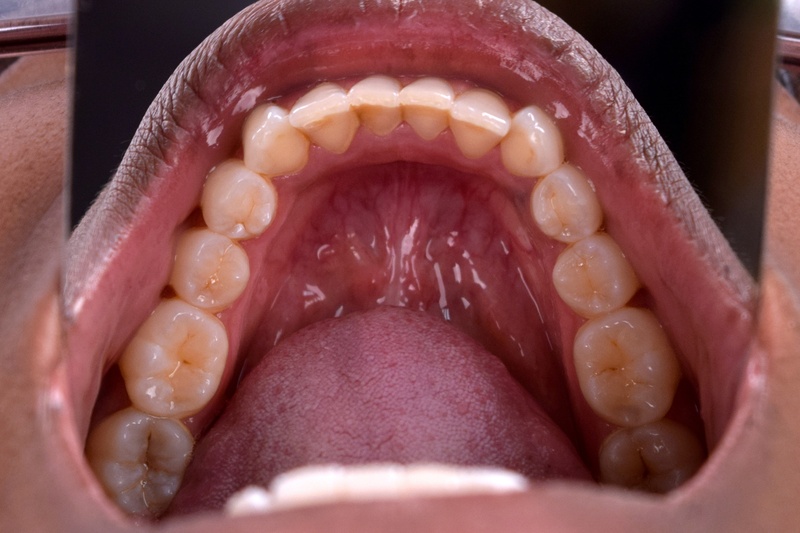 This lower occlusal view shows too much of the facial surfaces of the teeth, and not enough of the occlusal surfaces. It's also blurry and over-exposed. One option is to use a smaller F-stop if the camera has this capability. Zooming out is also a possibility, but with that there will be a general loss of resolution and it is hard to hold the camera steady while zoomed in, so with this option there may be some blurring due to slight movement. This front view is washed out and unusable, because the camera was too close to the mouth when the flash went off. Step back and zoom in to correct this problem. The angle of this right lateral view is too far forward. We need to be able to see the full buccal surfaces of both six-year molars to accurately determine the molar relationship. 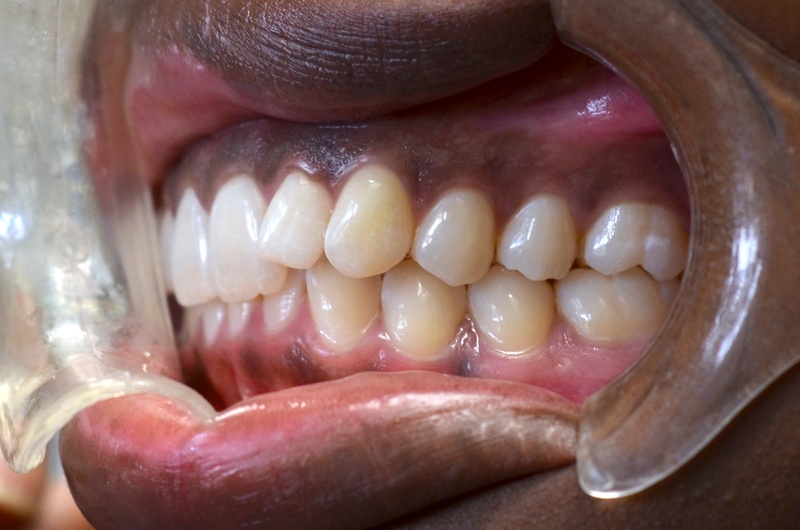 This occlusal view is off-center, and doesn't show enough of the molars. 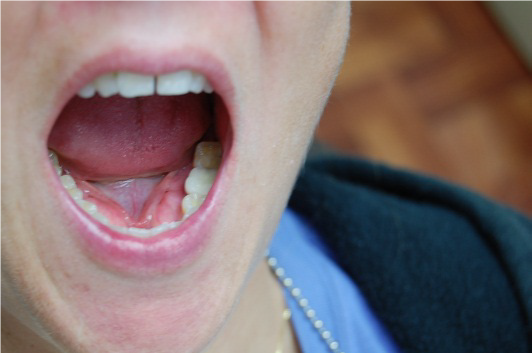 Most patients won't be able to open their mouths widely enough to take good photos unassisted. We recommend using an intraoral mirror and retractors. ClearCorrect requires you provide clinical photos for each case you submit. Photos help us understand your prescription and interpret your instructions. 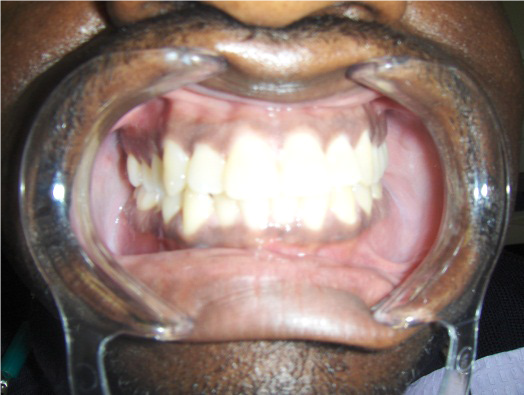 Proper patient photos of the patient's true occlusion are required so that initial articulation can be set properly. No matter the number of teeth that are moving, initial articulation is maybe the most important aspect of a treatment plan. If this is set incorrectly, every movement made, no matter how minor, could result in a negative or worsened outcome for the patient. Outside of that, we also need to ensure that the materials we have belong to the patient so that no time is wasted on creating a setup that does not belong to the patient, or wasted time for the doctor reviewing an incorrect setup. Your photos will need to be uploaded as digital files when you submit your case in ClearComm. The most important thing is to include clear, well-lit photos, in focus from all eight angles. Watch this video on how to take photos and x-rays. There are plenty of courses you can take to gain skill and become more proficient in clinical photography if interested. Here we are offering some quick tips and suggestions for taking good quality clinical photographs. A solid white wall or background (poster or foam board can be purchased and used instead of a wall). This helps make sure that the patient's facial features are clear in the photo. For all extra-oral photos the patient should be at a comfortable, direct, 90-degree angle to the camera. For taller patients that may mean that the camera needs to be raised or the patient lowered and vice versa for shorter patients. An adjustable stool or chair enables the assistant or photographer to properly orient the patient's mouth to the camera. 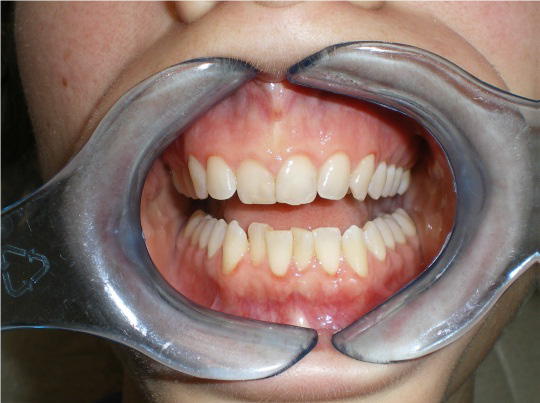 For all intra-oral photographs the patient can/should be in the dental chair. 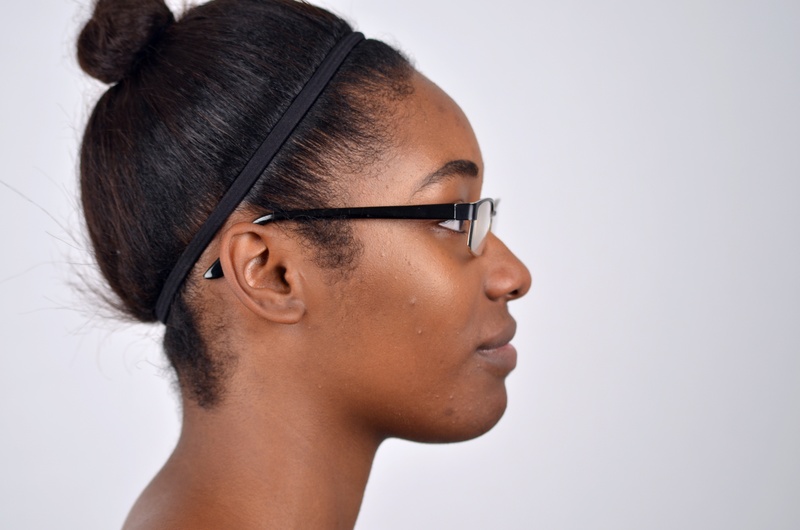 The patient and/or a dental assistant can help with the cheek retractors. Use one cheek retractor to pull the right lip away from the teeth and gums, so that the right central to the last erupted molar is visible (if possible). Note: Try to do this step just before taking the picture so the patient is only uncomfortable for a few seconds and so that you can get as far back as possible. Insert the wide end of the arch mirror to capture the arch. Note: Pulling down slightly on the mirror can help to get the whole arch up to the last molar. With most cameras, pressing the shutter button (the button that takes the photo) half way (before you feel that main resistance before the "click") before actually snapping the photo will help to focus the photo. Snapping the photo without first giving the lens a chance to focus usually results in blurry photos. Light is your best friend. It's what makes photography possible. So it's always best if you can take your photos in the most well-lit area of your office. A ring flash matched to your digital camera and mounted on the front of the lens is the best way to adequately provide enough light for intraoral photos. Avoid getting too close to what you're photographing. Many cameras have a hard time focusing on things that are extremely close; in addition, if you have to use flash, the flash will wash out a lot of the detail in the shot if you're too close. Instead, take a tiny step back and simply zoom in on the subject. You already have to take the "before" photos when you submit a case to us. 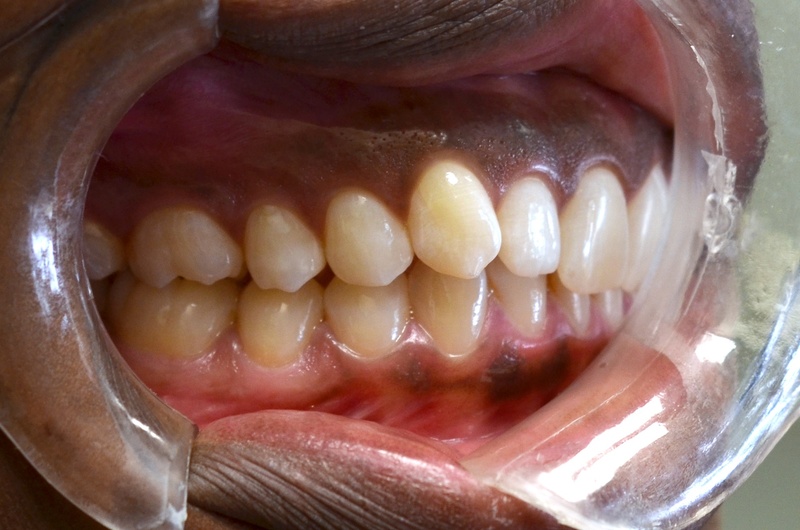 Upon placing the final retainer, we always encourage doctors to take a series of "after" photos, to keep a record of how effective the treatment was. To submit after photos, simply take photos using the same angles you used in the submission process and send them to feedback@clearcorrect.com. We love seeing those new smiles, and doctors who take the trouble to take an extra series of photos are always glad they did! Great treatment outcomes are the strongest tool you have for growing the clear aligner aspect of your business. Despite the increase in intraoral scanners available today, many doctors still prefer to use impressions to submit their cases to ClearCorrect. Here are answers to some of the FAQs about impressions and ClearCorrect. 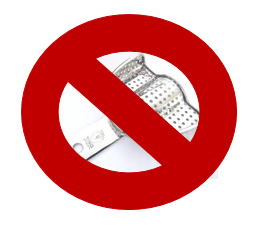 "Alginate impressions, stone models, and metal impression trays will be rejected. These and all other submitted materials become the property of ClearCorrect and will not be returned." Why doesn't ClearCorrect accept alginate material for impressions? Why can't I submit my case with metal trays? ClearCorrect does not accept metal trays because they're incompatible with our scanning process. Why do you need both arch impressions/scans for a single-arch case? 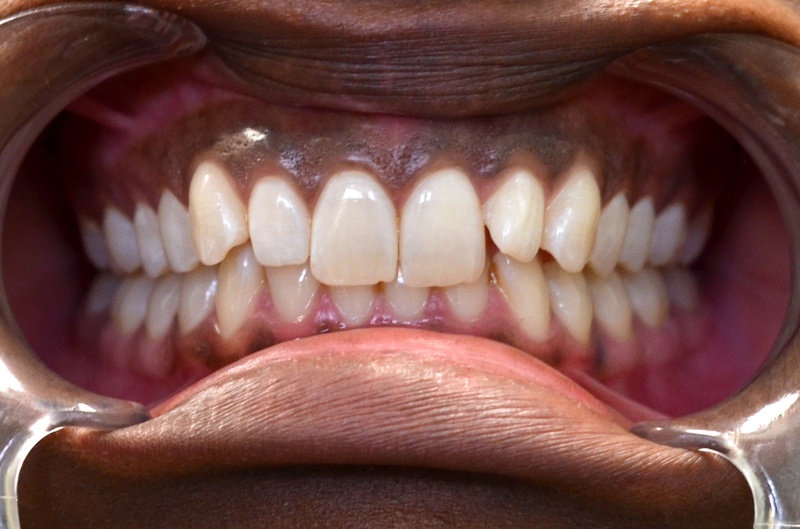 We need to know where the opposing teeth are located to prevent inter-arch collision or hyper-occlusion when moving teeth to their final position. 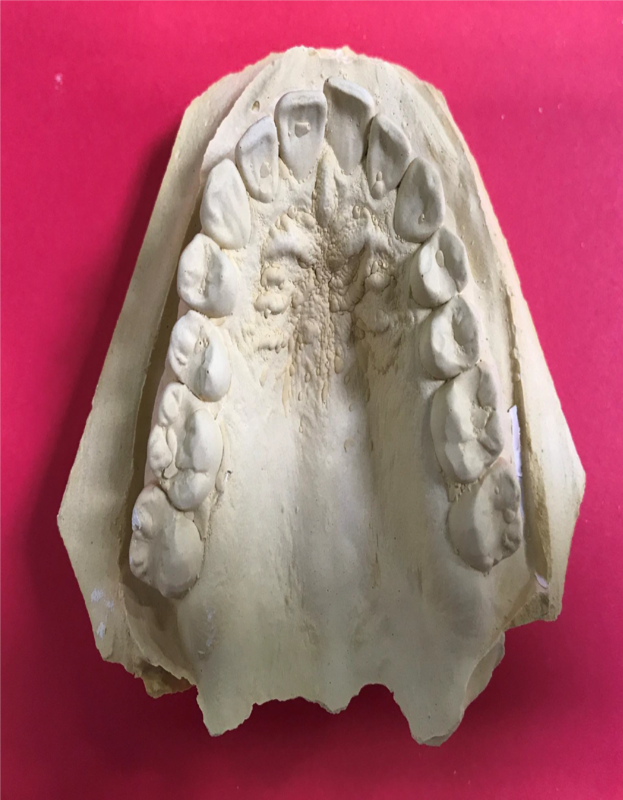 When improving the overjet, overbite, midlines, canine, premolar, and/or molar relationships, we need to have the opposing arch to setup the correct relationships. 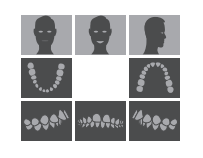 How does the impression tray size and material affect the fit of the aligners? Prevents all teeth from being fully captured in the impression. The molars may lift from the tray which can ultimately skew the tooth shape and arch form. Can potentially cause the patient to cut through the impression material all the way to the tray and leave holes in the impression. Can prevent capturing the full gingival margin. If a tray is too big, the impression material may be spread too thin, which may make it difficult to fully capture the gingival margins. Using too much light-body material, using too little material, or not using light-body at all can also reduce impression accuracy. These procedural errors may cause voids or thin walls, among other issues, which affect the fit of the aligner. Why can't we send stone models? Stone models don't always survive the shipping process. There is usually some sort of chipping, especially along the cusps/incisal edges. 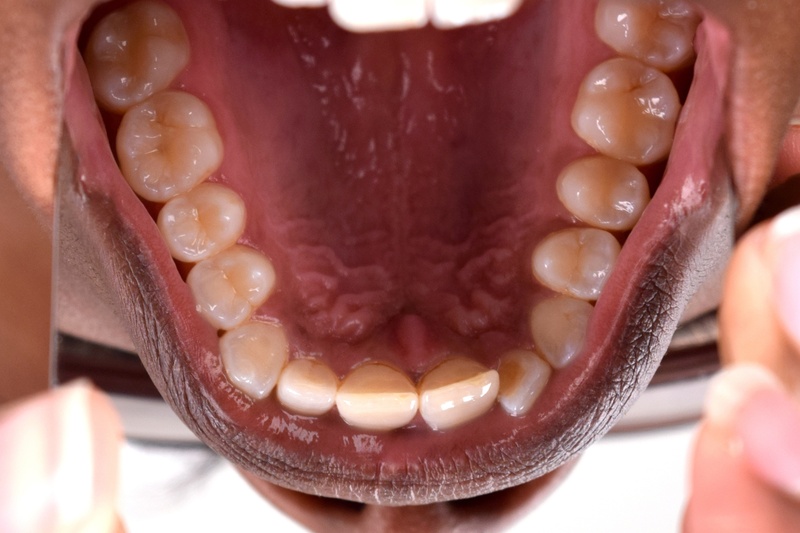 Sometimes this can be a whole tooth, but most of the time it will be something minor that's hard to detect but can still affect the fit of the aligners. Also, with stone models, we can't control the quality of the stone model. The impression might be perfect, but if the pour-up is bad the scan will be compromised. Things like air bubbles can be filled in, but it leaves us guessing at what the shape of the tooth is actually like. Why aren't bite registrations required with my ClearCorrect case submission? 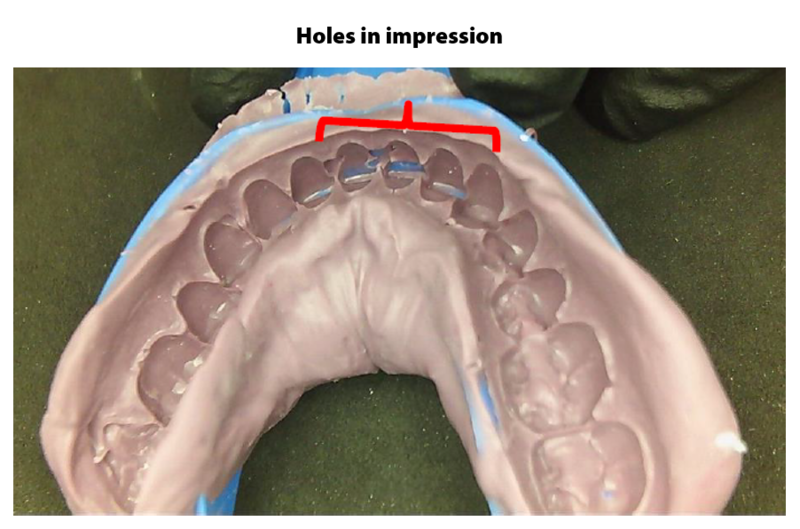 Bite registrations are not required to submit your case because our software automatically articulates the arches in maximum intercuspation. For the vast majority of cases, this is as accurate as (or more accurate than) aligning models based on a bite registration. Our technicians also double-check the occlusion against the photos you provide. Bite registrations will not be scanned unless specifically requested (either in the prescription form or in response to the technician in a setup decline). When taking impressions, I have difficulty getting the distal of the last molars. Do you have any suggestions on an easy way to capture these? Bisphosphonates are a class of drugs that are used to treat osteoporosis and other diseases involving bone fragility and/or loss of bone mass. These drugs effect bone metabolism by inhibition of osteoclastic activity. The disruption of bone metabolism may have as small of an effect as slowing the rate of tooth movement during orthodontic treatment to as drastic an effect as bone failing to heal post-extraction. Much depends on the individual, drug dosage parameters, time and duration of bisphosphonate therapy, pharmocokinetics and other variables. The option for the patient to be treated with clear aligners for orthodontic movement depends upon the dentist's evaluation of the totality of the patient's condition and the severity of the involved mitigating circumstances. Variables including (but not limited to) patient medical history, overall oral health and the treatment being performed, are all factors that can affect the decision of whether or not to perform orthodontic treatment on a patient who is taking or has taken bisphosphonates. It is the dentist's responsibility to be informed and familiar with their patient’s medical history and any interactions the patient’s medications may or may not have upon the orthodontic treatment. Consultation with the patient's physician may help to answer specific questions. What effects do bisphosphonates have on clear aligner treatment? The relatively gentle pressures associated with tooth movement caused by clear aligners generally does not disturb this activity sufficiently to result in osteonecrosis (the death of bone tissue) of the jaw. However, if your patient is taking or has taken medications containing bisphosphonates, be advised that these drugs may interfere with the patient’s bone’s ability to remodel normally, which may affect the efficacy of the aligners to move teeth. A helpful literature reference for more information about bisphosphonates and how they may affect different types of orthodontic treatments can be found here. Bottom line: A history of bisphosphonate therapy does not automatically preclude orthodontic treatment with clear aligners. However, it is the dentist's responsibility to determine if clear aligner therapy is appropriate for that particular patient. Playing team games and offering staff incentives is a great way to boost clear aligner cases in your practice and get the team motivated. You may already have some in place, but we thought we'd offer a few from some of our providers that have proven successful for them. 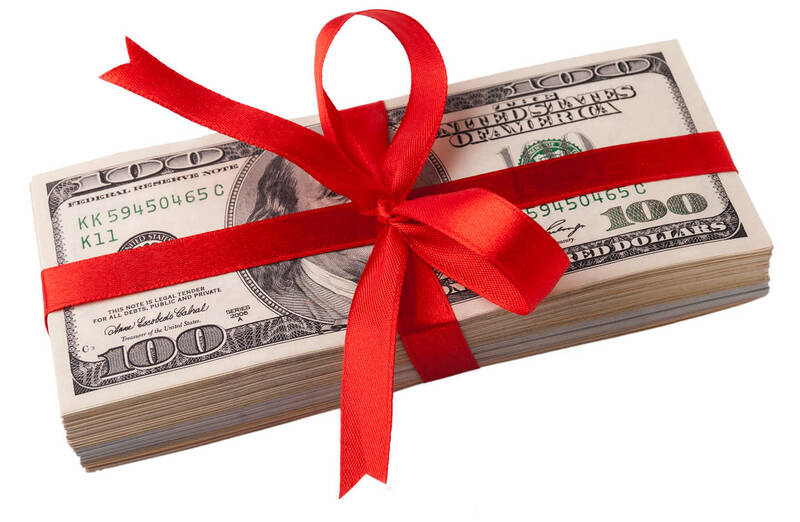 Provide a bonus for first appointment referrals - getting your staff to promote your practice to friends, family, anything outside the office, where it results in a first appointment referred by them. This can be easily managed with referral cards, which should always be kept available to be handed out. The referral cards can offer a free service, for example a free exam, X-rays and consultation, showing the cost value ($200). Or implementing a bonus structure for all staff to provide incentive for starting cases: for example, with every new case approved putting $100 in a pot that the staff evenly split each quarter. 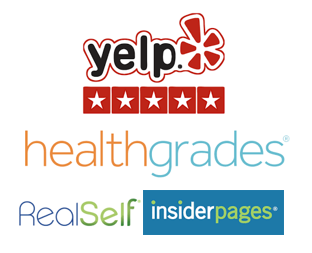 Provide a bonus for reviews solicited by staff on Google, Yahoo, Yelp, Healthgrades, Ratemd, etc. Establish weekly, monthly or quarterly bonuses based on practice metrics reflecting improvement. Tip: Pay out bonuses immediately. Do not let them accumulate or pay them at the end of the week or monthly. The instant return for good work well done inspires more of the same. Annual retreat/Team trips (cruises, amusement parks, etc. ), if yearly production quota for clear aligner cases is met. 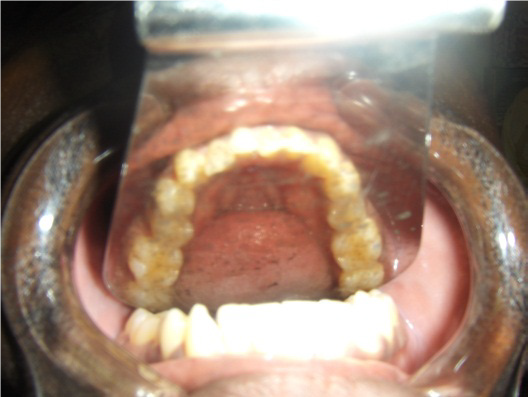 Can ClearCorrect treat class II cases? We consulted with our Clinical Advisor, Dr. Ken Fischer for the answer. ClearCorrect aligners can treat class II cases, with or without elastics, as well as any other aligner product. 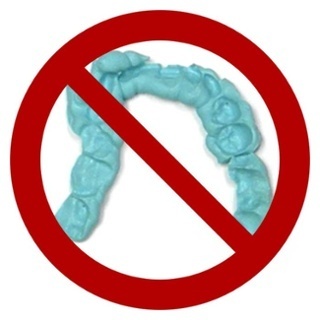 It has been assumed by some, that due to the fact that ClearCorrect has chosen to not manufacture ‘slits’ or ‘cutouts’ in the aligners for the attachment of elastics, that we cannot treat class II cases. What is important to know is that this decision does not preclude us from supporting alternative methods for using elastic traction in the correction of class II discrepancies. 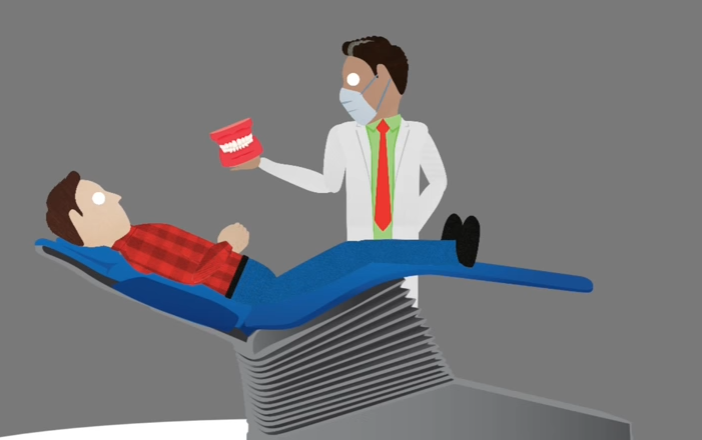 Other aligner manufacturers believe and promote manufacturing aligners with cutouts in each aligner, when requested by the doctor, so the doctor can ask the patient to attach elastics to them whenever it is time to correct the class II imbalance. The cutouts can irritate the patient’s soft tissues and cause the aligners to be displaced downward when the elastics are attached. ClearCorrect primarily supports the method of class II correction where buttons are bonded to the teeth for the attachment of the elastics. 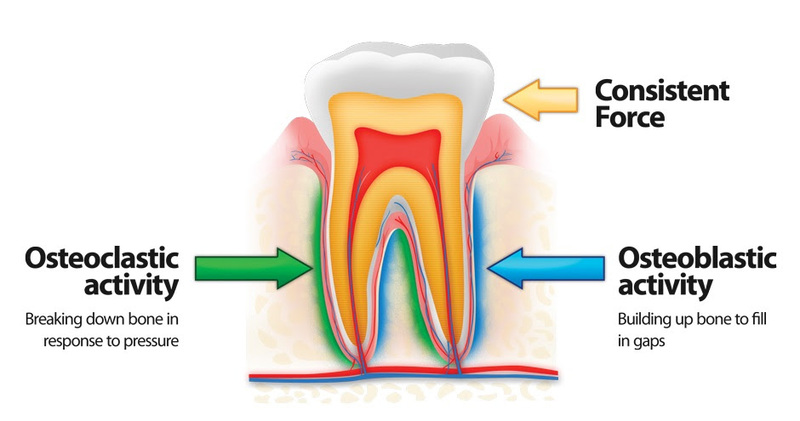 This method applies force directly to the teeth and supporting structures, promoting more effective tooth movement, hence the class II correction. 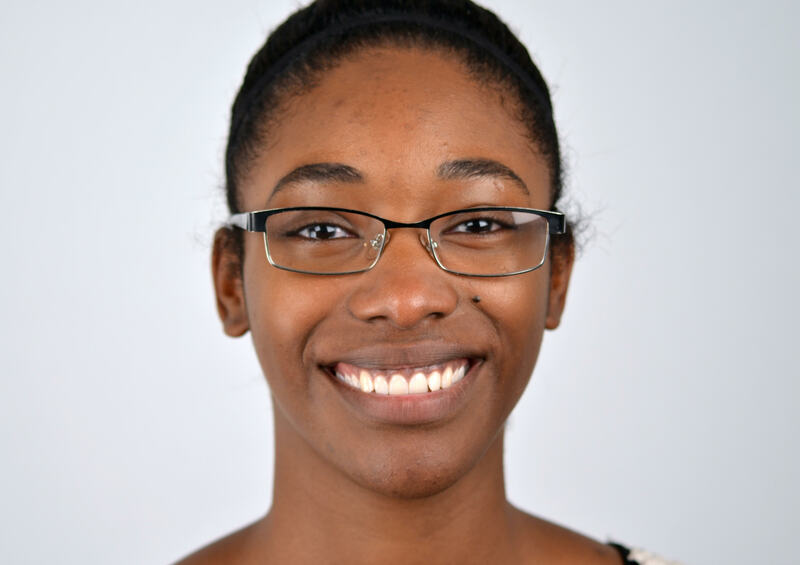 Doctors approve of this method because they only have to modify the exact number of aligners needed to make the correction; this modification can be done easily and quickly by the dental assistant. In addition to the above, the doctor can use a plier designed to cut slits in the aligners for the attachment of elastics to be worn to make the class II correction. These slits can be cut into the aligners so that buttons need not be bonded to the teeth. One must understand that any method that uses elastics connected to the aligners vs. the teeth, results in much of the elastics’ forces being quickly dissipated by the aligner’s contact with the rest of the teeth in the dental arch, retarding the correction of the class II malocclusion. We also must not ignore the other methodologies of correcting class II occlusions, i.e. by distalizing the upper posterior teeth into a class I relationship, or extracting upper first molars, advancing the upper second molar into a class I relationship with the lower molars, and allowing the upper third molar to erupt into a functional relationship with the lower teeth. Any of these treatments can be accomplished very satisfactorily by ClearCorrect clear aligners. 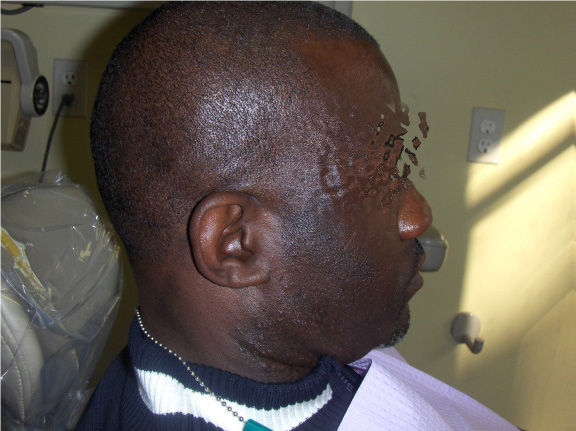 To anyone wondering if ClearCorrect can correct class II malocclusions, the answer is: yes! 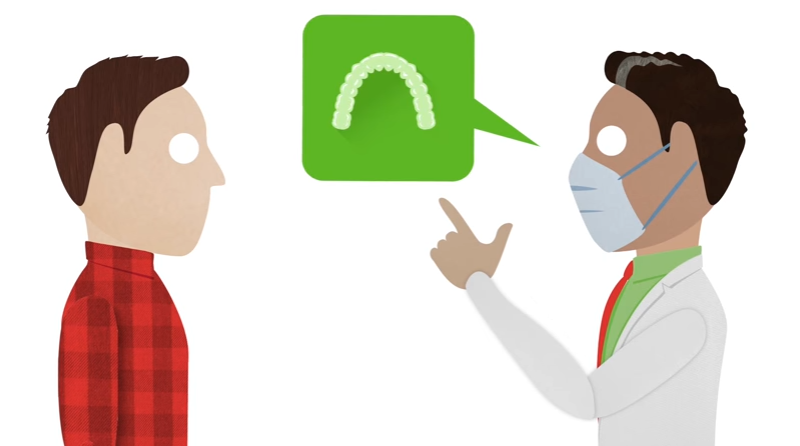 ClearCorrect can provide the doctor a number of ways to correct class II problems depending upon the needs and conditions of the patient and the techniques the doctor chooses to use, from elastic traction attached to the teeth via bonded buttons or to the aligners via cutout or slits in the aligners, to distalization of the upper posterior teeth. ClearCorrect aligners can treat class II cases, with or without elastics, as well as any other aligner product! Thanks for the clarification, Dr. Fischer! For more information on the technique for using buttons & elastics for class II correction, check out our article in the Help Center.